As we get ready to say goodbye to 2014, naturally, I’ve been thinking about endings. In this case, novel endings. The final stretch of a novel is probably the single most difficult part of a story to pull off, and it’s one of the areas where I see the most problems in my editing work. If you think about it, that makes a lot of sense: you’ve spent hundreds of pages building a complex fictional world and developing interesting, true-to-life characters to inhabit it. Readers have invested their time, emotions, and even a little cash, in your endeavor. After all that, there’s nothing more disappointing than a lackluster finish to the journey! So what is it that makes an ending satisfying—or not? Characters must remain true to themselves (and thus, reader expectations). In my view, this is the most vital ingredient of a satisfying ending. By the end of a full-length novel, readers have come to know your characters on the level of intimacy you find with a lover (remember that feeling of heartache when you read the final page of your favorite novel and had to say goodbye—now do I exaggerate? 🙂 ) A great deal of reader disappointment results when the protagonist suddenly does something, well, out of character. This is a serious problem because, to the reader, it feels like a betrayal. It often happens because the author had a destination in mind that did not bend and develop during the course of the novel; the characters grew, but the idea for the ending did not. To avoid it, ask yourself: is this what my characters would do, or is it simply what I want them to do in keeping with the schnazzy ending I’ve been dying to put in a novel? Am I trying to stuff them into a shoe that doesn’t fit? Don’t let it get messy. This is a problem I see most often in epic fantasies, but it can strike in any genre. It happens for a couple of reasons. One is that you have built a big, complex story with multiple plot threads and are now trying to tie all of them off. If you don’t find a way to bring them together neatly, using connections built throughout the story, you end up trying to put out a whole bunch of separate fires in the space of a few pages. And there just aren’t enough firemen for that—even in romance! Another reason it happens is that you may be trying to close the story before it is truly finished—you’re rushing. In both cases, the best advice is to take a deep breath and step back far enough to see the big picture. Is every one of the story threads indispensible? Or could one or two be trimmed to make for a tighter, more cohesive plot? Have you pursued each thread fully, so that they are ready to contribute to the ending? It must steer clear of the generic or cliché. A third issue that often comes up is a lack of originality. Have you ever read a book that was strong through the beginning and middle, then suddenly lost steam and became a derivative of every famous novel in its genre? It’s understandable—I think this one comes as a result of writing fatigue, deadline pressure, or a combination of both. In the end, though, it’s vital to keep that creative energy flowing all the way to the end. Ask yourself: have I seen this ending before? If the answer is yes, your readers probably have, too. 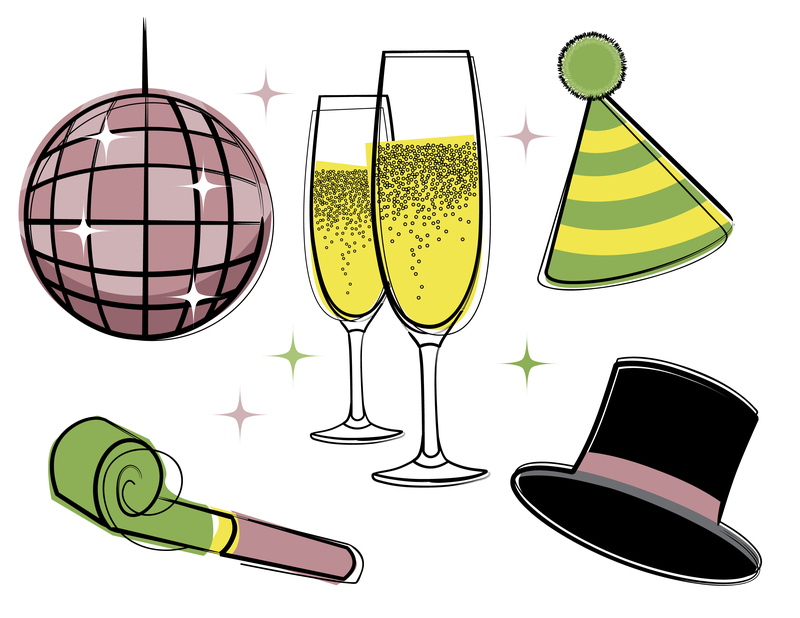 May 2015 bring success and abundant blessings to your writing life…and heck, to life in general! Cheers!